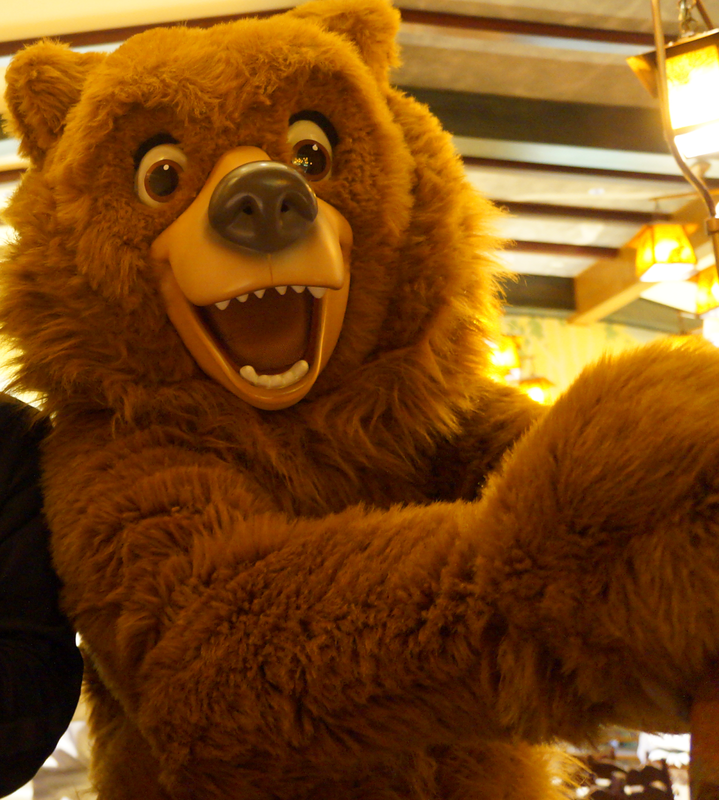 There are five options available for character dining at the Disneyland Resort. 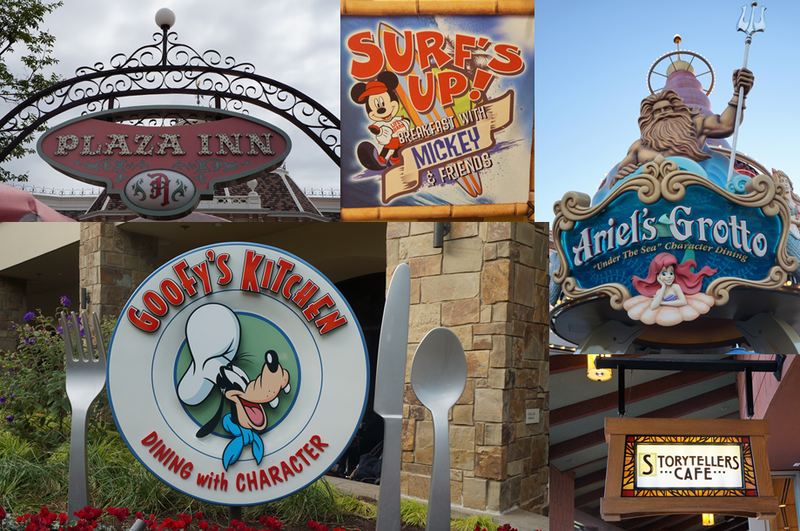 Three of the character dining options are located in each of the Disneyland hotels, one inside Disneyland and one inside Disney California Adventure. 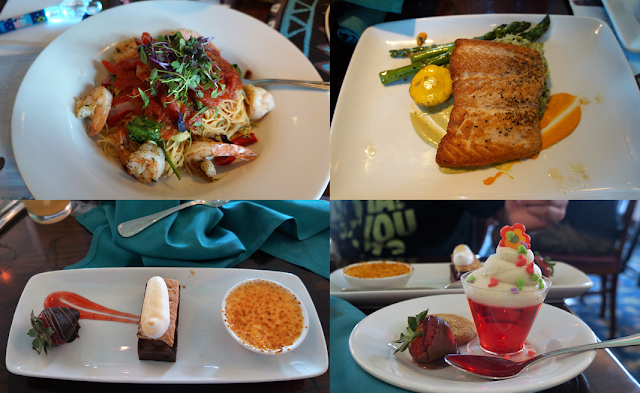 Most of the dining experiences are buffet-style, with the character dining at Ariel's Grotto being a three-course meal complete with appetizer, entree and dessert. All of the options range from $30-40 per person, with kids around $15-20 and children under 3 free. Location: Inside Disney California Adventure near Paradise Pier. Seating can be inside or outside on the pier area. 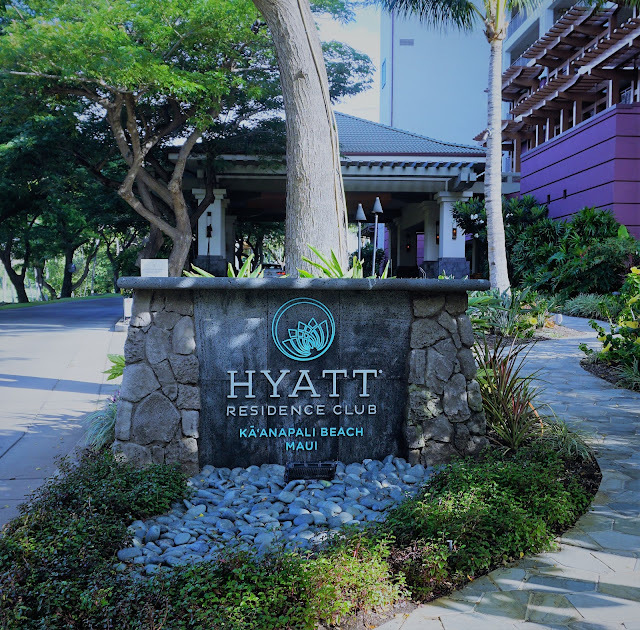 You may want to request one or the other when making a reservation and/or when checking in. Hours: Hours may vary slightly, but typically are from 8:00 AM - 10:00 AM for Breakfast and from 11:00 AM - 5:00 PM for Lunch. Characters: You'll meet Ariel for sure and other Disney princesses including Cinderella, Rapunzel, Tiana, and Belle. Depending on when you go, you may also see Snow White, Mulan, Princess Jasmine and others. Photopass Picture: The photopass picture you'll take here is with Princess Ariel, with an under the sea inspired theme being the backdrop for the photo. Location: Inside Disneyland on Main Street. When entering the park, it is located just past Main Street on your right hand side. Note that you'll need park tickets for Disneyland in order to dine here. Characters: You'll meet Minnie Mouse and lots of other characters including Captain Hook, Chip 'n Dale, Winnie the Pooh, Eeyore, and Tigger. You also have the chance of meeting harder to find Disney characters like Rafiki from the Lion King, Max and more. Photopass Picture: On our last visit, we took a Photopass picture by ourselves with no character as Minnie Mouse was taking a break, but typically the photopass photo is taken with Minnie Mouse. Hours: Hours may vary slightly, but typically are from 7:00 AM - 1:00 PM for Breakfast and from 5:00 PM - 9:00 PM for Dinner. Characters: You'll meet Goofy, Minnie, Pluto, and Chip'n'Dale. Every so often, all of the characters will dance and parade through the dining hall and then get back to visiting the tables. The characters will come to your table individually. If you are at the buffet getting food and happen to miss one of the characters, they'll usually make their way back to you later on. If you don't want to take a chance and miss seeing one of the characters, plan on taking turns going to the buffet. Photopass Picture: The photopass picture you'll take here is with Goofy, with his kitchen being the backdrop for the photo. Characters: You'll meet Mickey, Minnie, Daisy, Pluto, and Stitch. Every thirty minutes or so, the characters will have a dance party and your kids can join in on the fun. Photopass Picture: The photopass picture you'll take here is with Mickey Mouse, with a surf inspired theme being the backdrop for the photo. Characters: You'll meet Chip 'n Dale and other uncommon Disney woodland characters. 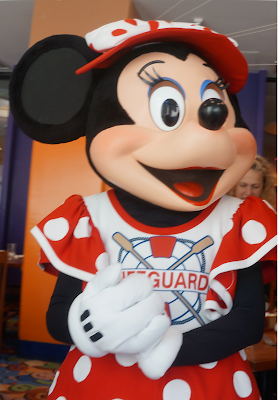 If you have your heart set on seeing Mickey Mouse and friends, this is not the character dining experience for you. Photopass Picture: Photopass service is not offered at this character dining location. I highly recommend PhotoPass when visiting Disneyland and covered the highlights of it in a previous post. Note that there have been some changes to PhotoPass, as of February 2016, and it is only offered as a one-day option now. Recent changes to PhotoPass have eliminated the benefit of getting a digital copy and keepsake folders with printouts and you'll now have to pay for the picture package that will cost you around $35-$40 if you choose to purchase it. PhotoPass photographers are only available for the first photo with the character I mentioned in each dining experience above. 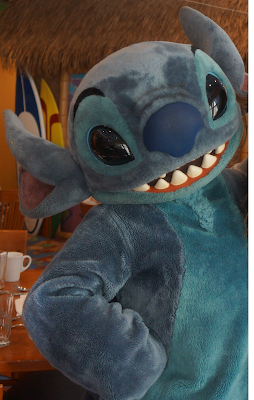 Have your camera ready for pictures with the other characters you'll meet during the course of your meal. Making advanced reservations is highly recommended and based on my experience a must if you are planning on a character dining experience during your next visit. I saw a lot of disappointed people being turned away when they come to find out that the character meals are all reserved. You can make reservations online before you go or call (714) 781-DINE. Meet your favorite Disney characters during the dining experience and save time while in the park. For example, instead of waiting in line to see Mickey Mouse in ToonTown, you could schedule a breakfast visit to Disney's PCH Grill and see him there. The characters will come to you table by table. I don't know how many times I've seen people try to jump in front of one the characters for a photo and they have to be told to go back to their table and wait their turn. And lastly, remember that the characters at all locations mentioned above for each location are subject to change at anytime. I've had to opportunity to visit all five character dining experiences, some multiple times, and would recommend Ariel's Grotto for the food and interaction with the Disney princesses that your little princess will love. The cost of the character dining meals are a bit pricier than a regular meal elsewhere in and around Disneyland, I value the interaction with characters as its fun for kids of all ages and great to experience at least once on your next trip to Disneyland.